In 2012, TRSS celebrated 60 years of pony trekking and is the only Scottish Society to concentrate on the recreational riding sector. 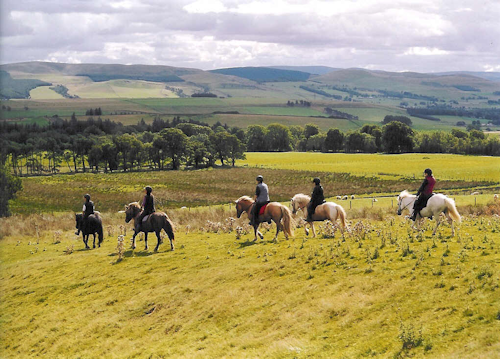 Its primary objective is to encourage and assist the development of all forms of equestrian tourism in Scotland and set and maintain standards of excellence. 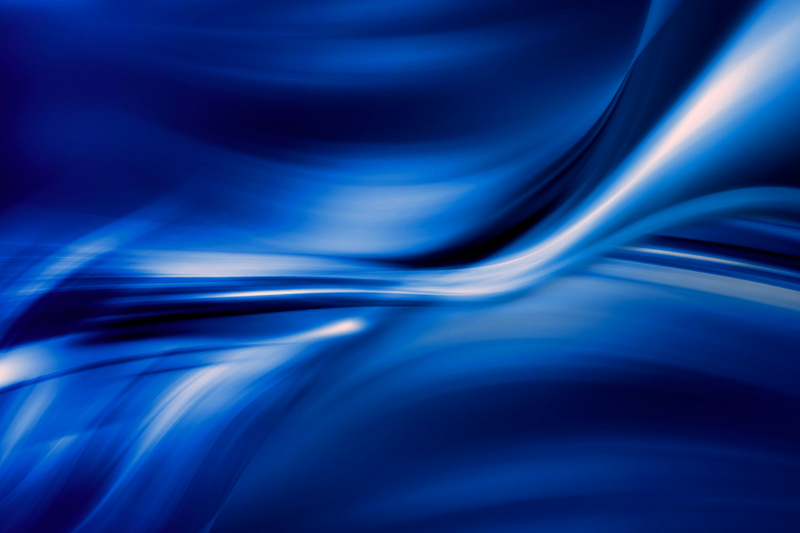 It does this through the running of training courses, the awarding of appropriate qualifications to all levels of staff employed in centres, by inspecting member centres regularly and by running an advisory service. Persons in charge of centres and staff shall be properly trained. Each centre shall display the names of the persons holding the H&SE First Aid Certificate and it is recommended that a first aid kit be carried on rides. 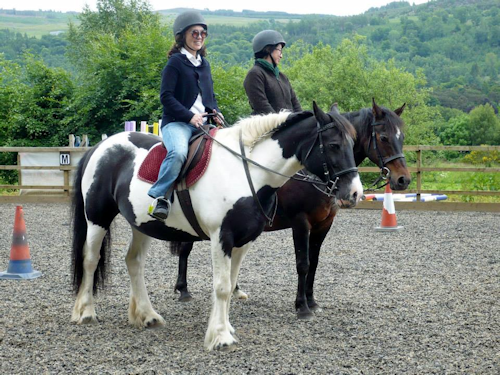 All horses and ponies used at the centres shall be fit, safe and suitable for the types of rides offered and the size, age and experience of the rider. Riding hats of the required BSI standard will be available and must be worn by clients and staff. All rides and treks shall be escorted by trained staff who have a good knowledge of the area. 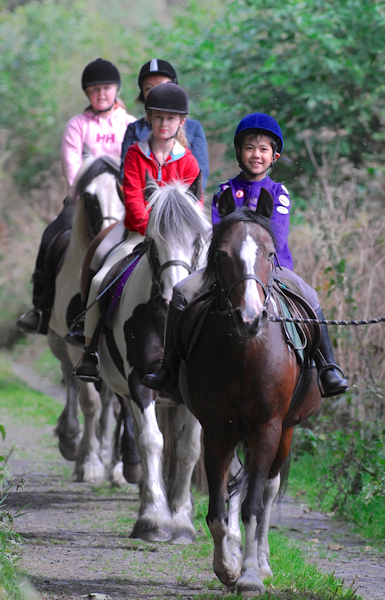 All novice riders should receive basic instruction prior to mounting and riding in or out from the centres.